MISHAWAKA – It looks nice outside, but the temperatures just aren’t there for a track meet. The Warsaw at Penn boys track meet for today, Monday, has been called off due to temperatures hovering around 40 degrees and wind chills below the Mendoza Line. The meet will not be made up. 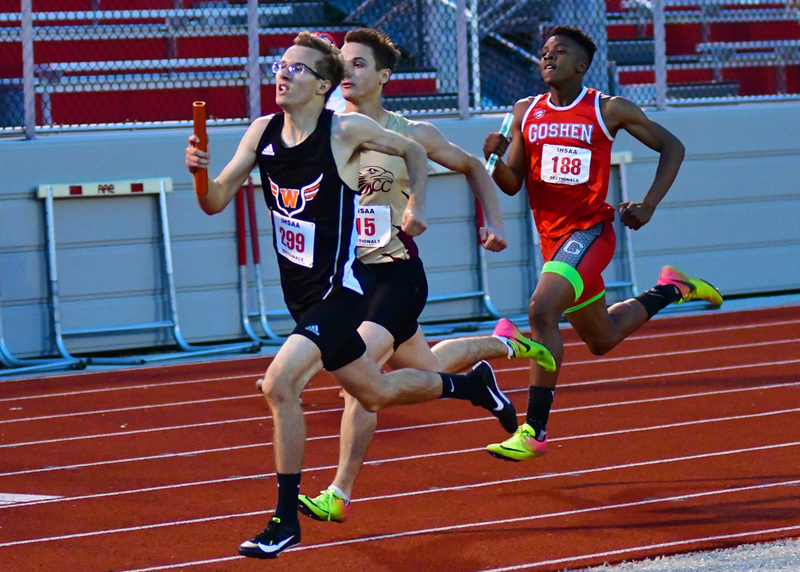 The cancellation bumps Warsaw’s outdoor season opener now all the way to Thursday, April 11, with a 5:30 p.m. home start against Elkhart Memorial. The meet is a Northern Lakes Conference contest. The Warsaw girls track team will see its home meet against Homestead moved from Tuesday, March 26, to Wednesday, March 27. The meet will have field events begin at 5:15 p.m., the 4×800 relay start at 5:45 and all other events begin at 6 p.m.